Exclusively Ours! Lead & Nickel Free!! 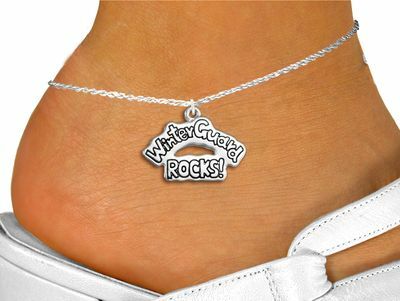 Polished Silver Tone "Winter Guard Rocks!" Charm Comes On A Lobster Clasp Anklet.